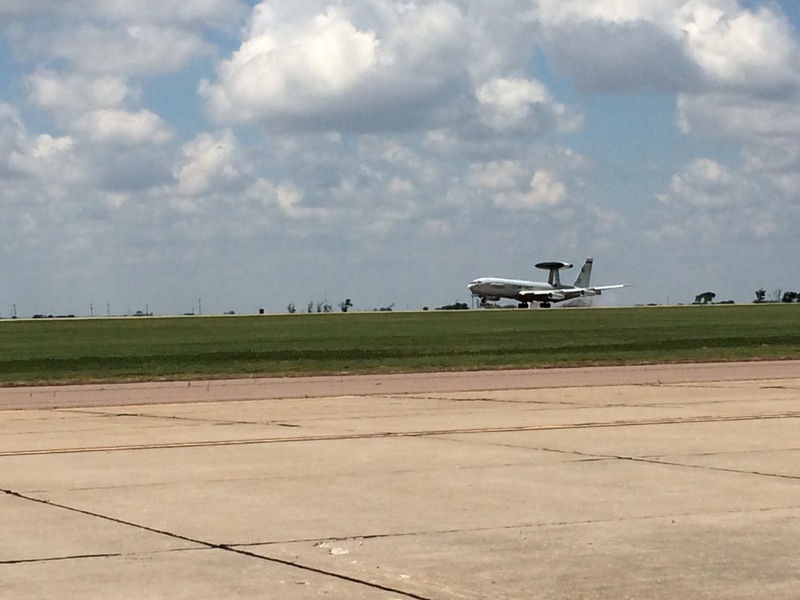 There is room for the aerospace industry to grow at the Oklahoma Air & Space Port. 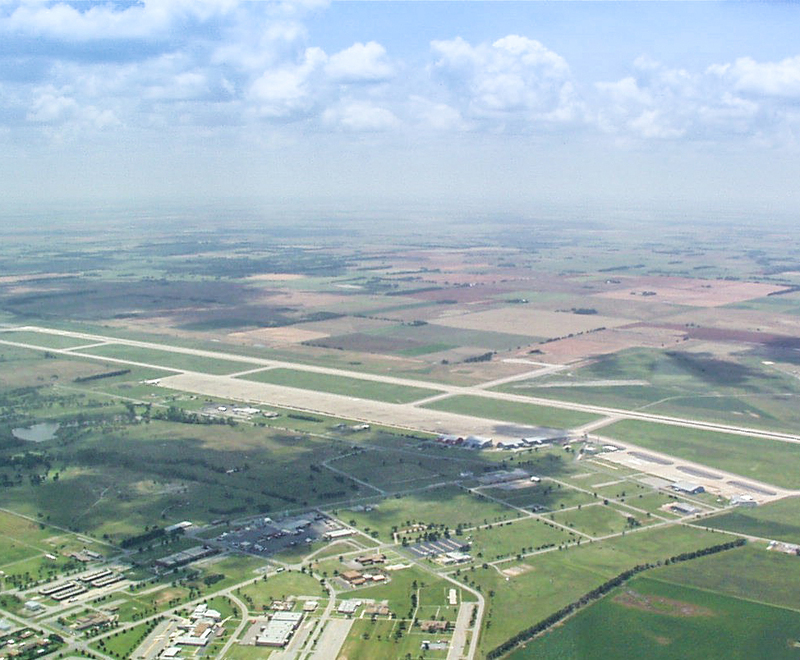 The Oklahoma Air & Space Port is a public-use airport and industrial airpark that has facilities in place for aerospace testing, research and development, flights and launches. We are one of the ten spaceports in the nation, and the only one with an FAA-approved spaceflight corridor not in restricted airspace or Military Operation Areas (MOAs).  Our airport is home to one of the country’s longest and the widest runways (13,503-foot by 300-foot concrete runway) available for both civilian and military use. Naval Air Station Clinton is established to serve the Pacific theater in World War II. The station closes at war’s end. The location is used as storage for more than 10,000 surplus naval aircraft. Disused aircraft salvage efforts begin as ownership of the airfield is transferred to the city of Clinton. The base, now operating as Clinton-Sherman Air Force Base, becomes home to the Strategic Air Command’s 4123rd Strategic Wing. Clinton-Sherman Air Force Base closes and Clinton resumes ownership of the airfield. Oklahoma Senate Bill 720 creates the Oklahoma Space Industry Development Authority (OSIDA). The FAA Office of Commercial Space Transportation designates the airfield as a licensed launch site. Armadillo Aerospace conducts flight tests of its lunar lander prototype at our spaceport. Rocket Racing League performs initial flight test certification for its first rocket-powered aircraft at our spaceport. The U.S. Air Force and Oklahoma Space Industry Development Authority sign a three- year Joint User Agreement. U.S. Navy training squadrons use the Oklahoma Air & Space Port for refueling operations. Boeing Commercial Airplanes tests auto-landing systems on new 737 aircraft at the spaceport. Boeing Commercial Airplanes tests auto-landing systems on new 737 aircraft at the Oklahoma Air & Space Port. The U.S. Air Force renews the Joint User Agreement with the spaceport. Honda Aircraft Company uses the spaceport runway to conduct flight testing with its new HondaJet. 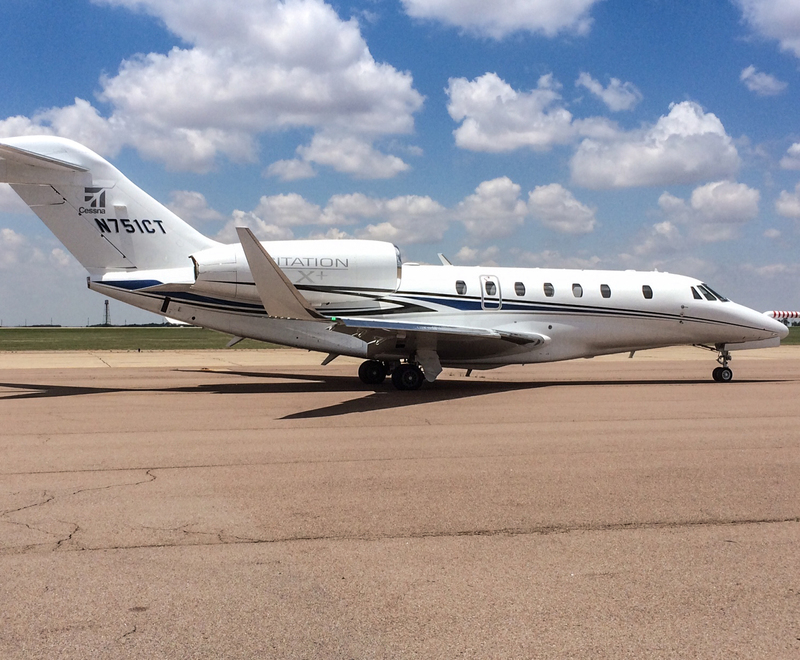 Cessna uses the spaceport in August to conduct a flight test of its Citation X+, the fastest civilian jet in the world. 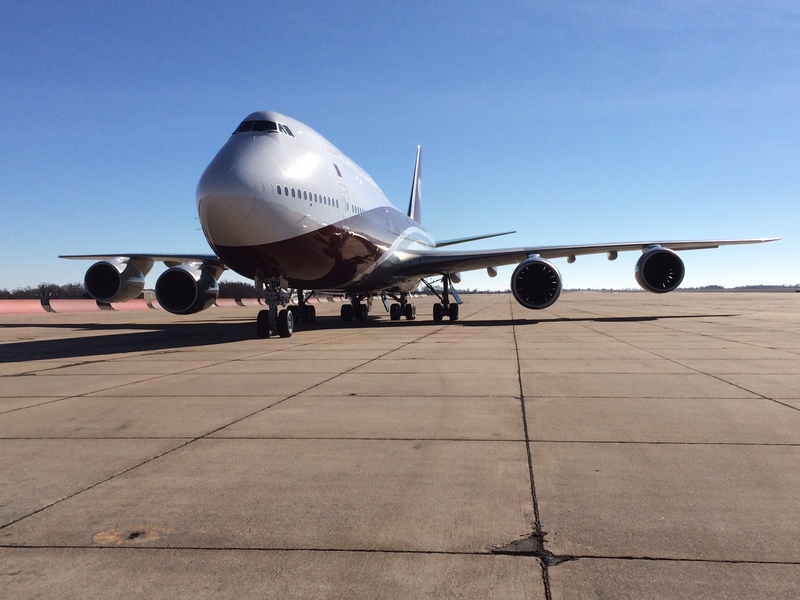 The Oklahoma Air & Space Port hosted the newest VIP Boeing 747-800 at Clinton-Sherman (KCSM) airport on January 6 and 13. The B747-800 conducted flight operations performing proficiency training and flight testing. The B-747-800 Chief Pilot on behalf of his crew of 23 members, personally expressed his appreciation to the OSIDA Executive Director and Operations Manager for the successful operations and great field support. The FBO (Regional Air Inc.) conducted the refueling operation timely and safely providing over 10,000 gallons of Jet A fuel. 19 August 2015: Historical Day at the Oklahoma Air & Spaceport with the first flight of the Bugatti 100P Experimental aircraft. I October 2015 the Bugatti 100P had his second successful flight here at KCSM. Press Release: The United States Air Force has awarded a 5-year, an approximate value of $6.7 million dollars Joint Use Agreement (JUA) contract on 31 March, 2016 to the Oklahoma Space Industry Development Authority (OSIDA), known as the Oklahoma Air & Spaceport. 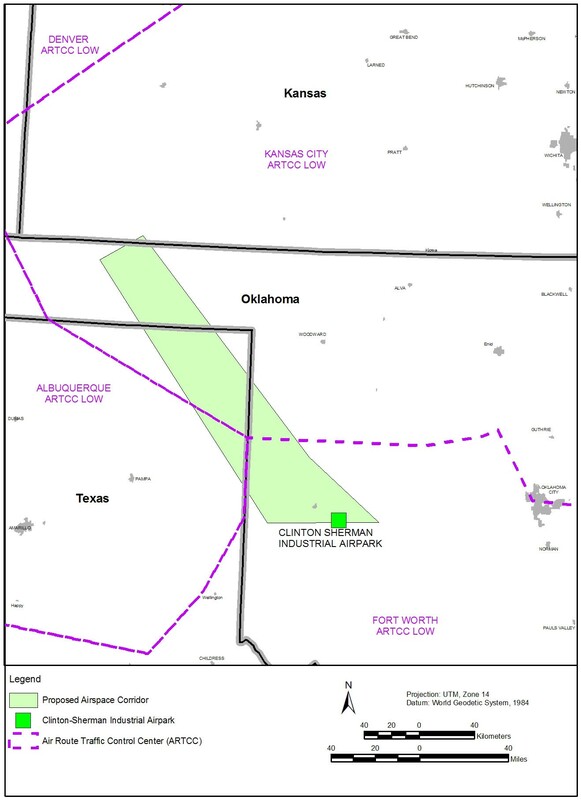 The USAF requires substantial use of Clinton-Sherman (CSM) airport for the flight training operations of the 97th Air Mobility Wing (AMW), Altus AFB and the 71st Flying Training Wing (FTW), Vance AFB, both of the Air Education Training Command (AETC), as well as other Air Forces bases approved by Headquarter and for transient Department of Defense (DOD) aircrafts. OSIDA owns and operates the Oklahoma Air & Spaceport, formerly known as the Clinton-Sherman Air Force Base, on behalf of the State of Oklahoma. OSIDA is responsible for the operations and maintenance of the airport and spaceport. This award continues to demonstrate the importance and the key role of the Oklahoma Air & Spaceport for the Department of Defense (DOD). Founder, President and CEO of Aviation Training Consulting, LLC a family-owned aviation industry leader in the design of training systems with HQ based in Altus, OK since 2001. US Air Force Academy, Class of 1984. Holds bachelor’s degree of Science, Chemistry. Retired U.S. Air Force pilot with over 35 years’ experience in the aerospace and defense industry. Executive in Residence at the Gallogly College of Engineering, University of Oklahoma, and Director of the Aerospace Commerce Executive Services Program for the Oklahoma Department of Commerce. Retired U.S. Air Force lieutenant general and business executive with 45 years' experience in the aerospace and defense industry. He holds a Bachelor's degree from the U.S. Air Force Academy, and Master's degrees from the University of Utah and the National Defense University. Senior Manager, Business Development at Raytheon in Lawton, OK since 2004. He worked 8 years with L-3 Communications. Retired U.S. Army Colonel (27 years) with over 40 years of experience in military and defense industry. Currently Chairman, OSIDA. He holds a B.S., Physics and a ME, Systems Engineering from Tulane University. Member of the Board of Directors and Vice President of global marketing for NORDAM, a family-owned global aerospace manufacturing and repair company established in 1969 in Tulsa, OK. NORDAM has more than 2,500 people across nine facilities on three continents. He also serves on the company’s investment committee. Holds both a bachelors and master’s degree in business from the University of Notre Dame. Michael Halsey is Director of Manufacturing and Materials Management at FlightSafety International in Broken Arrow, OK. FlightSafety builds the world’s most advanced flight simulators and simulation equipment for pilot training and provides over 2.8M hours of pilot training per year in 46 training centers around the world. He holds a Bachelor’s degree in Business Management from Pepperdine University and served in the USMC reserves for 8 years. During his 28 years in aerospace, has held management positions at Gulfstream Aerospace, Boeing, McDonnell Douglas, and NORDAM. David Greer currently serves as the Executive Director of the Institute for Information Security (iSec) at the University of Tulsa. He is considered one of the leaders in information security and digital forensics education and training, having briefed US Senators, FBI, IRS, National Security Agency and Department of Defense on information security, critical infrastructure protection, cyber-crime and digital forensics. He earned a Bachelor of Science from Oklahoma State University in management information systems, Master of Science in computer science from The University of Tulsa and is currently completing his doctorate degree. Greer also serves as the Executive Director of the Oklahoma Innovation Institute (OII), a 501(c)(3) not-for-profit corporation committed to building an innovative economy in the Tulsa region by implementing its mission of “Research to High Impact Jobs”.  Ben T. Robinson is the Owner/President of Sentry One LLC. 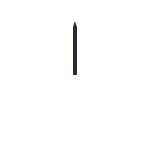 Sentry One is an aerospace industry consulting company specializing in a wide spectrum of expertise from military command and control operations to the growth and sustainment of American aerospace through future investments in workforce and business development and leadership. Prior to his current positions, Ben was a Boeing Executive and Director of Boeing Aerospace Operations, Oklahoma City, Oklahoma Boeing Site. Ben retired from active duty with the U.S. Air Force as a Brigadier General in 2002. His nearly 34 years of active duty service includes combat operations in both the U.S. Air Force and the U.S. Army. The Oklahoma Space Industry Development Authority meets at 1:30 p.m. the second Wednesday of each month at the Department of Transportation (DOT), unless planned otherwise. The Oklahoma Air & Space Port is the controlling agency for the Infinity One Spaceflight Corridor – the only FAA approved corridor in the U.S. National Airspace System (NAS) currently for flight operations not within restricted airspace or Military Operating Areas (MOAs). Our corridor is 152-mile-long and 50-mile-wide. 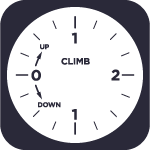 We are the controlling agency for all scheduling and flight operations. We have one of the longest and the widest civilian runways in the United States. The newly constructed operations control center is home to our telemetry room (T&M) for monitoring spaceflight launches, flight, re-entry, and other flight and testing operations. 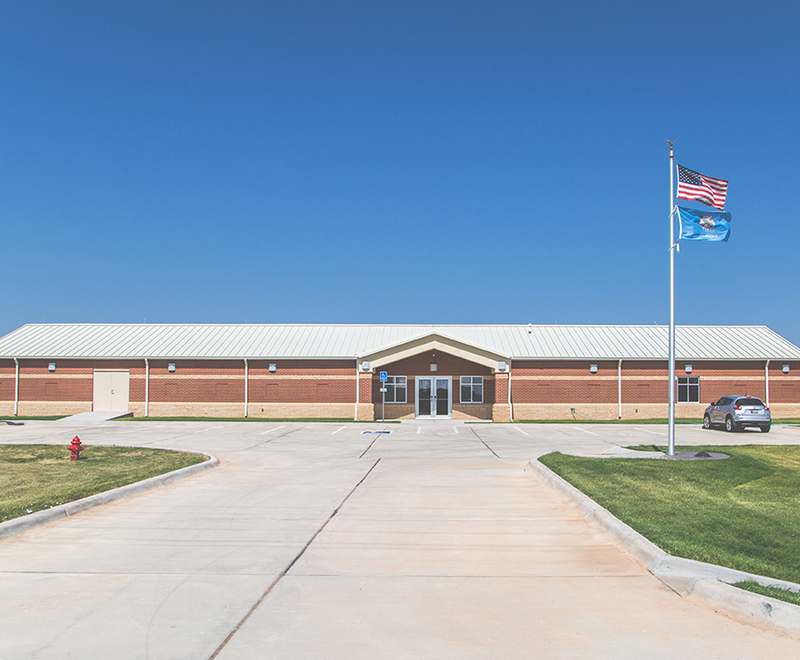 The center also is the operations headquarters for the Oklahoma Space Industry Development Authority. 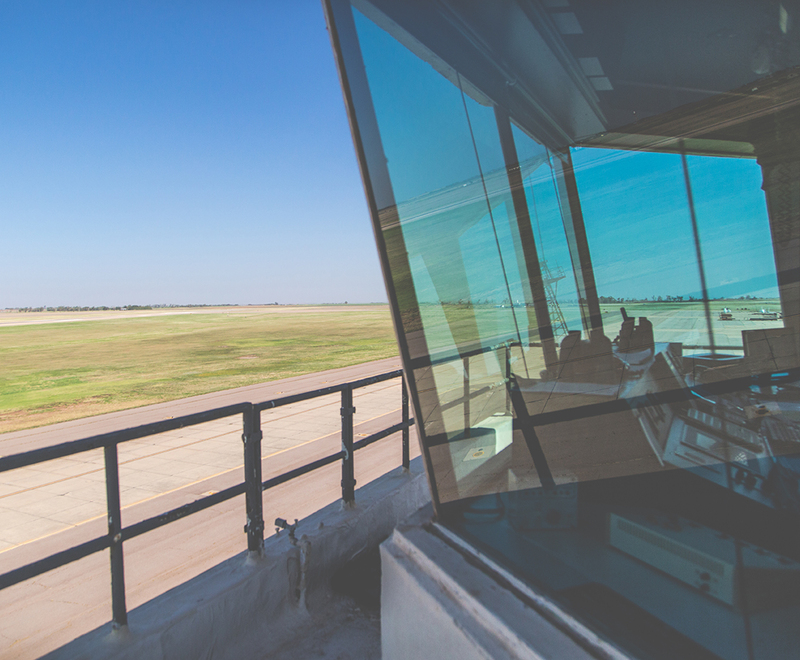 Our fully operational control tower provides air traffic control services 9 a.m. to 1 a.m. Monday through Saturday. Clinton-Sherman (KCSM) airport has about 25,000 flight operations per year, an average of 100 flight operations per day.  We have about 90% of military traffic operations and 10% of commercial/ general aviation traffic. We are proud to support the Department of Defense (U.S. Air Force and Navy primarily) that uses our airport for the flight training of their aircrews. Our airport with one of the longest and the widest runway in North America (13,503×300-foot) is ideal for flight testing operations. Our main customers include Boeing, Cessna and Honda Jet, beyond other private companies. 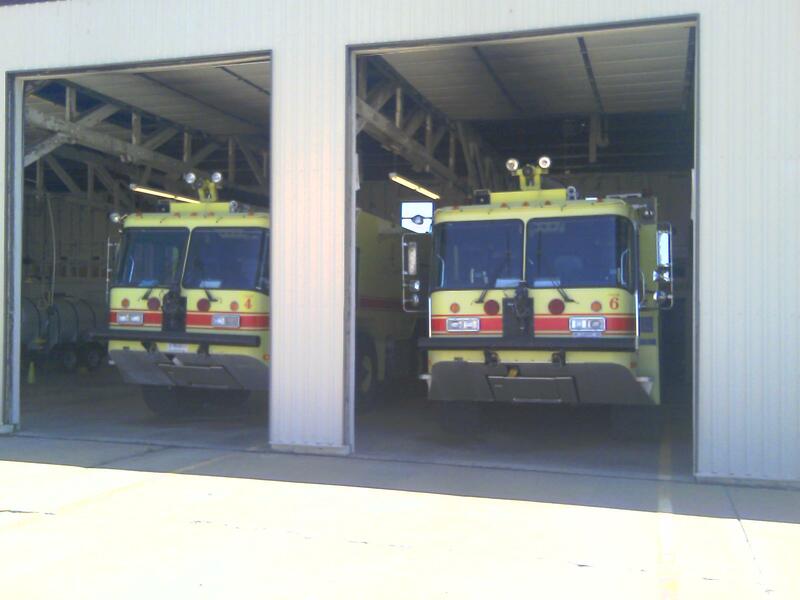 The Oklahoma Air and Spaceport Crash and Rescue Facility is fully staffed by the United States Air Force 24 hours a day, Monday through Friday (excluding federal holidays). 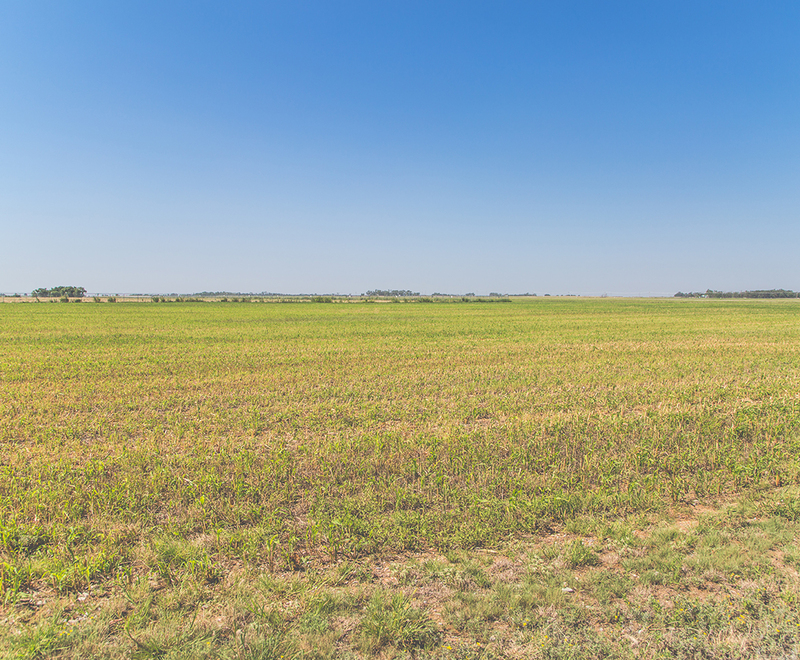 We have more than 2,000 acres of land available for development. To help with costs, the Oklahoma Space Industry Development Authority offers bonding toward the construction of new buildings at Oklahoma Air & Space Port. The facility has a wide variety of potential building sites available, including ideal aviation and industrial land with available utilities for development. 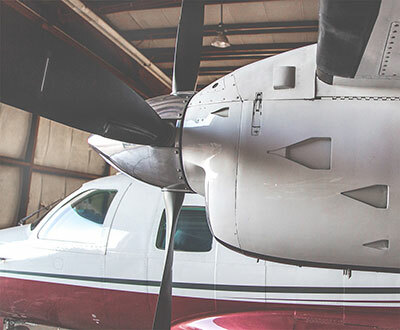 Our facility currently has over 100,000 square feet of available hangar space (six commercial aircraft hangars) located near our ramps, taxiways and runways. A spaceflight entity is not generally liable for participant injury provided that the participant has been informed of the risks of spaceflight activity in the manner required by state and federal law and the participant has given informed consent. “Spaceflight entity” includes certain manufacturers and suppliers of components, services or vehicles.